Caspa: You know the name… Now know the facts. A global force in dubstep, his commitment and creativity is coded deep into the scene’s earliest framework: the Dopest Ghost In Town was hard at work long before the seismic cultural explosion in the late 2000s. Long before dubstep even had a name. We need to rewind to 2003. Back then west Londoner Gary McCann was representing England as a basketball player. When his sports career was stopped abruptly by an injury he shifted his focus fully to beats and applied the same pro attitude. Under the name Quiet Storm he fully immersed himself in the most exciting, creatively daring and technical benchmark setting underground musical movement since jungle… Which was the genre that turned him on to electronic music in the first place. Endless ground-breaking, scene-shaping manoeuvres have followed in every aspect of his career: As a DJ he was a key figure on pioneering pirate station Rinse FM during the early 2000s, he’s been the support act of choice for the mighty Prodigy in 2012 and 2013 and was booked by Pete Tong as the first dubstep DJ to play in Ibiza in 2009. As a producer not only has he remixed the biggest names in the widest realms of electronic music (Depeche Mode, Deadmau5, Buraka Som Sistema, Swedish House Mafia and many more) but he was also the first dubstep producer to officially remix a US rap artist (Ludacris – ‘How Low Can You Go’). Meanwhile as a label owner he’s been responsible for signing the debut productions by fellow bass titans Rusko, Emalkay and N-Type. These are just a handful of highlights. Other massive achievements fire from all directions: Alongside Rusko he delivered the world-renowned ‘Fabriclive 37’ album – the first ever commercially released dubstep mix, it’s regarded as the genre’s authoritative blueprint and influenced an entire generation of young artists. 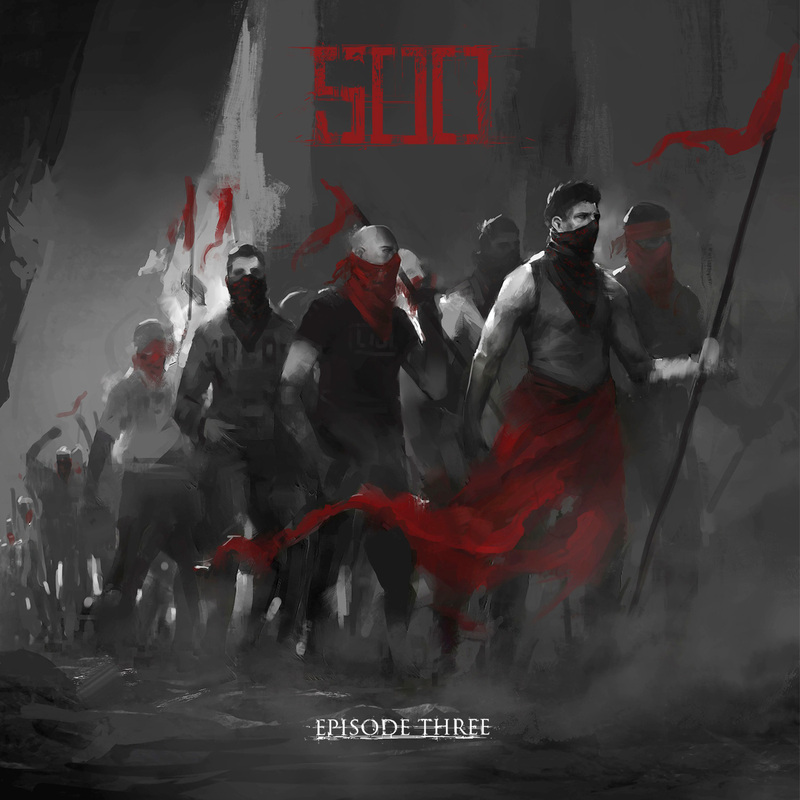 His three imprints – Storming Productions, Sub Soldiers and Dub Police – have amassed a repertoire of over 500 tracks and 11 albums from some of the most exciting names in the game. Celebrating their 10th anniversary in 2014, Caspa has developed Dub Police to become one the most consistent brands in the genre. 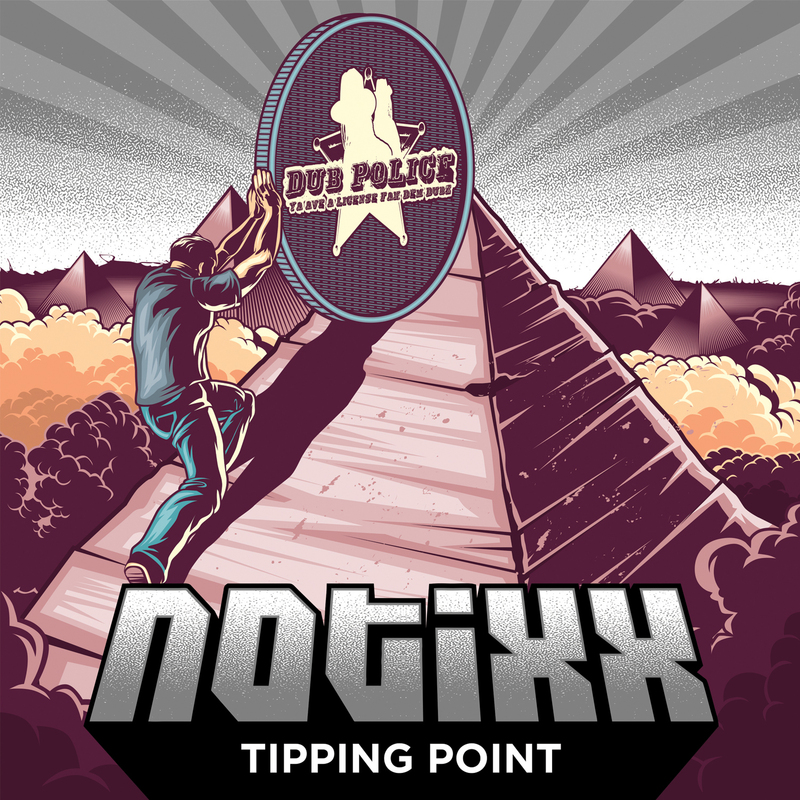 Be it through its global events or its constant mission to represent and nurture the finest international talent, the label has scored so much respect that to many fans Dub Police is dubstep. As a producer Caspa’s clout is equally boundary breaking… His genre-smelting remix of TC’s ‘Where My Money’ was the first moment dubstep infected other genres and forged the concrete link between dubstep and drum & bass. His incendiary hype-raiser ‘War’ with The Prodigy’s Keith Flint took dubstep to stadium-shattering new levels while his BBC Radio 1-supported Mr Hudson hook-up ‘Back For The First Time / Love Never Dies’ was a key moment in the relationship between dubstep and daytime radio playlists. Over the course of two albums (2009’s ‘Everybody’s Talking, Nobody’s Listening’ and 2013’s ‘Alpha Omega’) and countless singles, his distinctive, uncompromising heavyweight approach refuses to follow trends or kowtow to commercial expectations. His heart forever beating to an underground drum, Caspa is one of the few original dubstep producers who refuses to flip flavours for fickle trends. 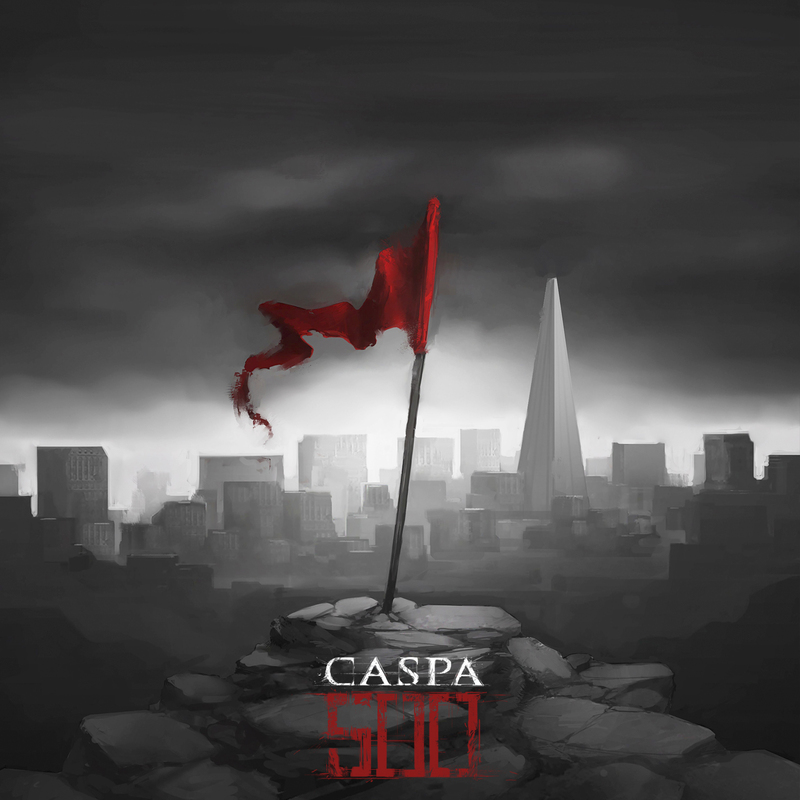 Whether you’re vibing to his earliest genre-defining cuts such as ‘Rubber Chicken’ and ‘Cockney Violin’ or you’re bouncing off the walls to the brutal beauty of ‘Champion Skank’ you’ll know this: Caspa is passionately dubstep, through and through… As you’ll see when he drops his brand new material in late 2014! This unique attitude is also represented through his dedicated work as a DJ. A consummate selector behind critically acclaimed mixes such as the agenda-setting ‘Fabriclive 37’, the launch of Dub Police’s own ‘My Style’ collection and his own ‘Dubstep Sessions’ series – he’s notorious for packing dubs so exclusive most DJs would happily sell their teeth for them. All arenas, all territories…. His fast-paced style has enthralled crowds from Kazakhstan to Kuala Lumpur via every possible well-known festival in the world including Sonar where he played to over 60,000 ravers between Dizzee Rascal and The Chemical Brothers. And Cape Town Electronic Music Festival where he extended his trip to spend time in the townships, passionately sharing some of his musical techniques. Yet no matter how many large the crowds are, or how high profile the international shows are, Caspa has never lost the connection with his underground club roots. In the past he’s taken his own 70,000 watt PK soundsystem to venues so he could guarantee the perfect sonic dynamics his music should be experienced at… And his unique 500 tour concept – forthcoming in autumn 2014 – is equally devoted to the true roots of dubstep culture. The ground-breaking, scene-shaping manoeuvres continue… Deep into his second decade and Caspa continues to remain a global force in dubstep. More committed and more creative than ever before, he is constantly looking to take his sound, his label, his artists and his skills to untold new levels. So now you know the facts. Stay locked… This is just the beginning.